Dr Pokorny completed his urological training in New Zealand and then went on to complete a PhD in the molecular biology of prostate cancer at QUT in Brisbane, while completing a laparoscopic fellowship at Princess Alexandra Hospital. In 2014 he undertook fellowship training in robotic surgery with Prof Alex Mottrie in Belgium. He specialises in robotic and laparoscopic surgery, and prostate MRI. Dr Pokorny graduated from the Universtiy of Cape Town Medical School in 1998 with First Class Honours. He moved to New Zealand and began work as a junior doctor in 2000 in Hamilton. He commenced on the Urology Training programme in 2006 and completed his Fellowship exam in 2008. Dr Pokorny then moved with his family to Brisbane to undertake a PhD in the molecular biology of prostate cancer, completed in 2013 under the supervision of Prof Colleen Nelson at the prestigious Translational Research Institute. At the same time as completing his PhD he undertook a clinical laparoscopic urology fellowship at the Princess Alexandra Hospital, gaining competence in laparoscopic renal surgery and laparoscopic donor nephrectomy. In 2014 he secured a much sought-after one-year fellowship in robotic surgery in Belgium under Prof Alex Mottrie, Chairman of the European Robotic Urology Section. 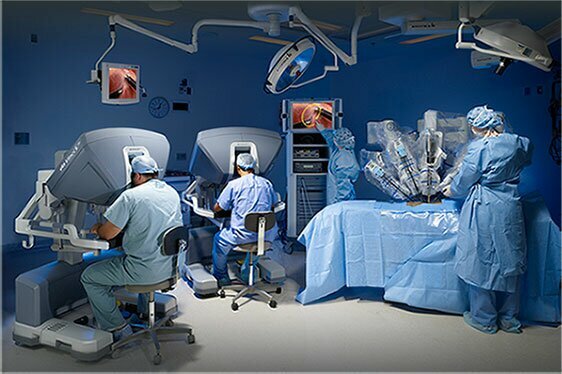 He gained expertise in treatment of prostate cancer, kidney cancer, benign prostate enlargement, female pelvic organ prolapse, and other conditions using robot-assisted surgery. 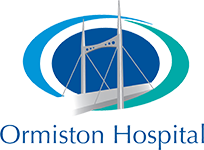 Dr Pokorny also collaborated with Dr Les Thompson in Brisbane and helped pioneer the use of prostate MRI and MRI guided biopsy there. 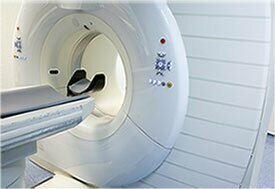 Their research study into the use of prostate MRI and MRI guided prostate biopsy for cancer was published in European Urology in 2014 and has become a landmark study for the use of MRI-based diagnostics in prostate cancer. 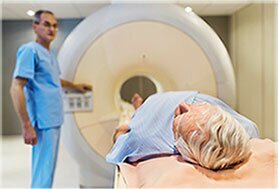 Their research and clinical work laid the groundwork for a successful application to the Federal Government to grant a Medicare item number in Australia for diagnostic prostate MRI scans, which was announced in 2018. Dr Pokorny performs MRI based assessment for prostate cancer and MRI-guided biopsy for the diagnosis of prostate cancer. 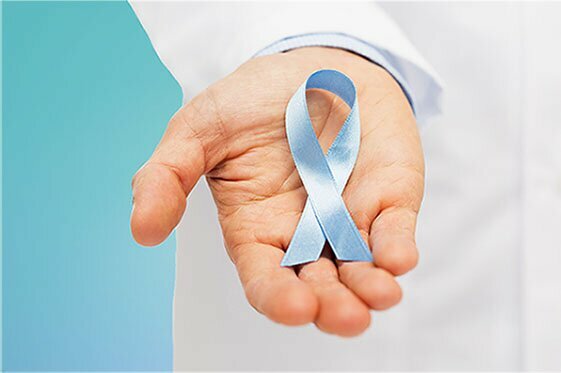 Dr Pokorny is currently involved in an internatoinal research trial examining the use of NanoMRI in the diagnosis of prostate cancer spread to lymph nodes. Dr Pokorny and his family finally returned to New Zealand in early 2018 and have setup home in south-east Auckland. Dr Pokorny is pleased to be able to offer his patients the high-level clinical knowledge and surgical expertise attained during his extended overseas training.